Oral cancer is an evil that may lead to death. This post is really very helpful for them who are suspecting that they are suffering from this fatal disease. 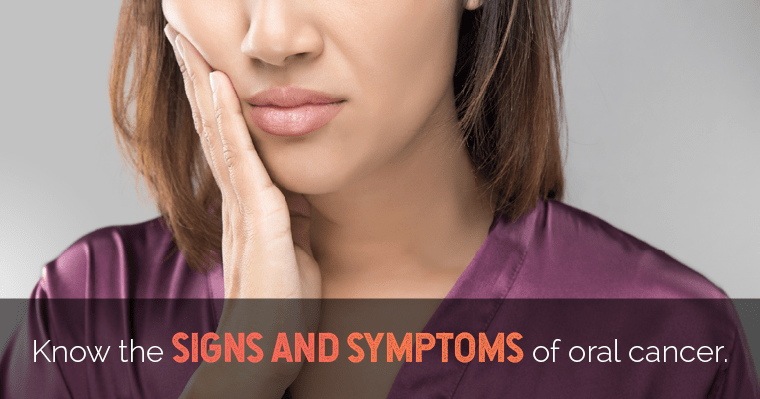 The symptoms of oral cancer, given in the post are very helpful as these help the readers to realize whether they are suffering from this disease or not. Very informative post! Oral health is really important thing and one needs to deal with really carefully as oral cancer is quite common these days. It is good to be updated and get full knowledge regarding the various symptoms and prevention that can be done! Thanks for the excellent comment on oral cancer. 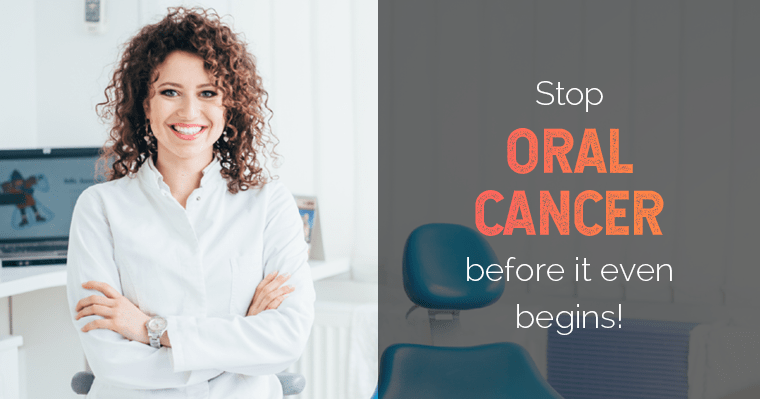 As you state, oral cancer is an important aspect of dentistry. It is something that dentists and dental specialists should be looking for in their patients at each visit in order to catch it in its early and treatable stages. SMILEKRAFTERS: We’re really glad to tell that, your blog is really helpful. it briefs us all about “Oral cancer” in Deep details. This blog is astounding. Thanks for very kind comment about our blog and about Oral Cancer in particular. We appreciate great comments like yours. As we enjoy seeing other outstanding dental websites, we have visited your Smilekrafters website at http://www.smilekrafters.com. Your Logo reminds us of our Logo – I wonder if the same person designed both of them. great content to read. thank for sharing.